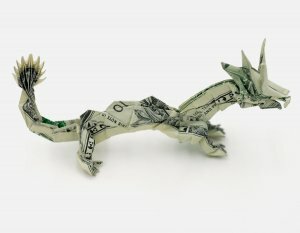 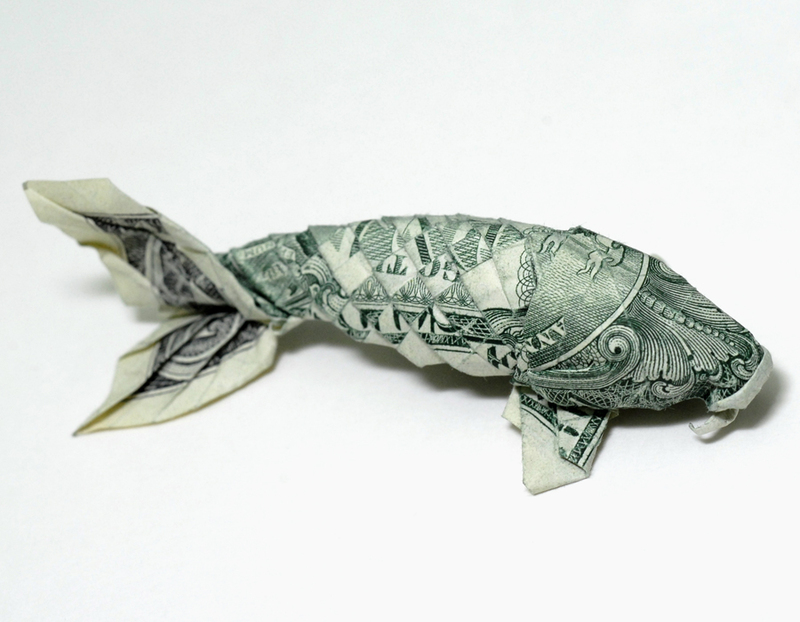 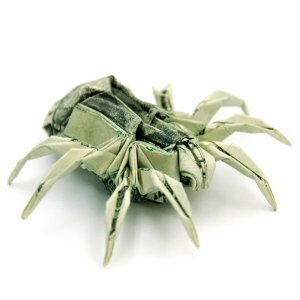 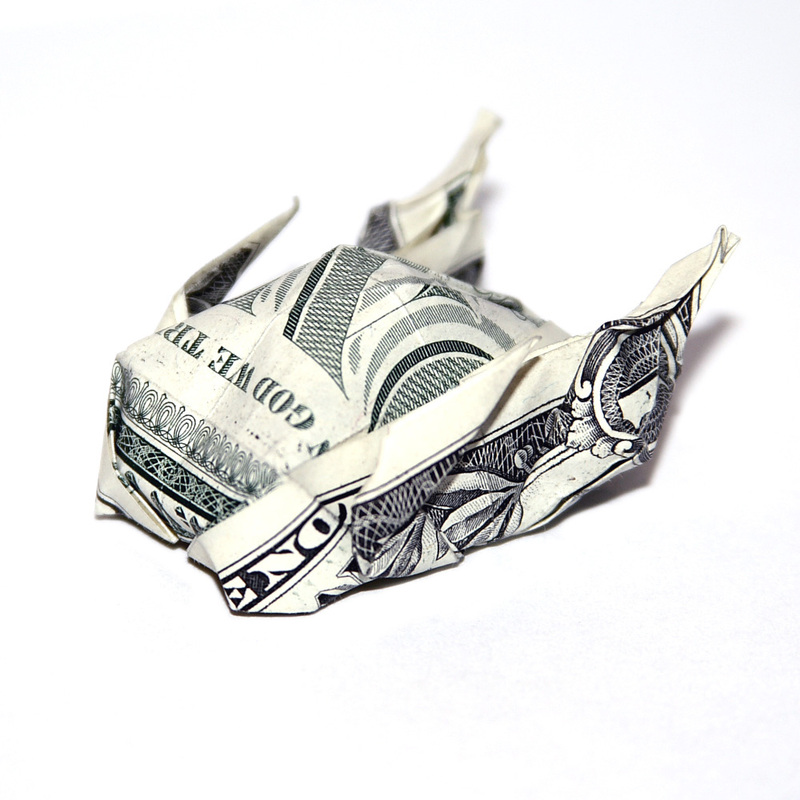 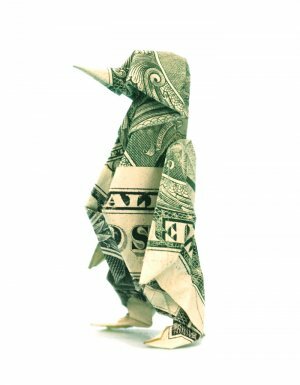 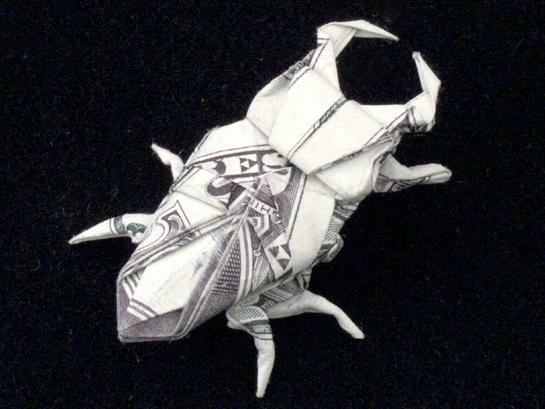 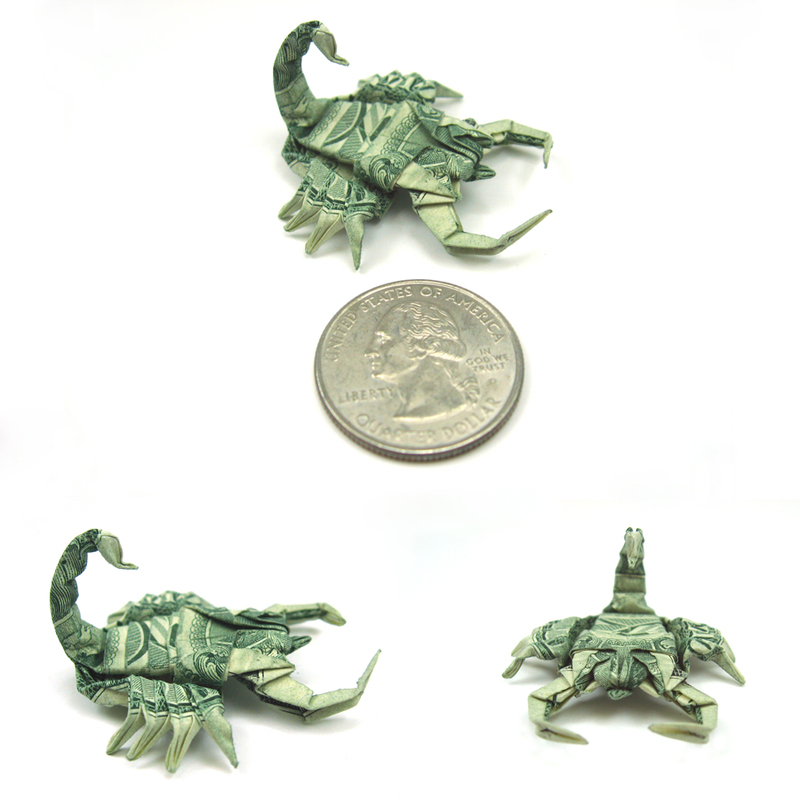 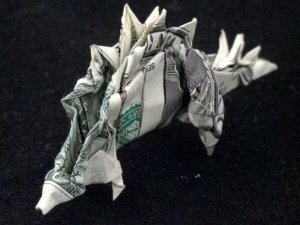 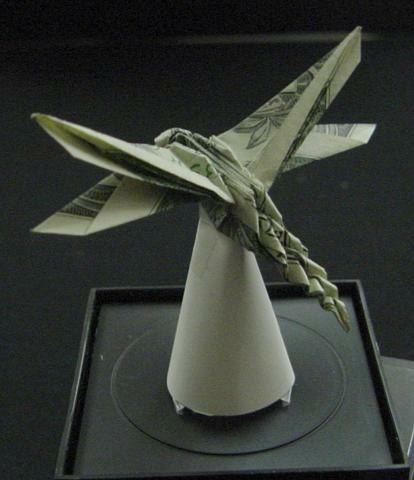 A Hawaiian orudorumagi demonstrates the right attitude to money with these DIYs. 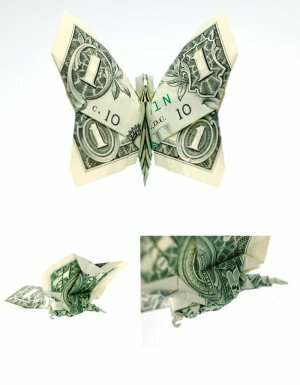 Money is just the material and means to do interesting things. 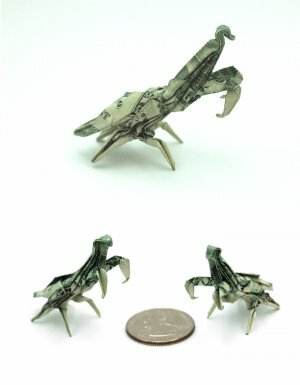 While making all of these, the author never cut the dollar and haven’t used a drop of glue. 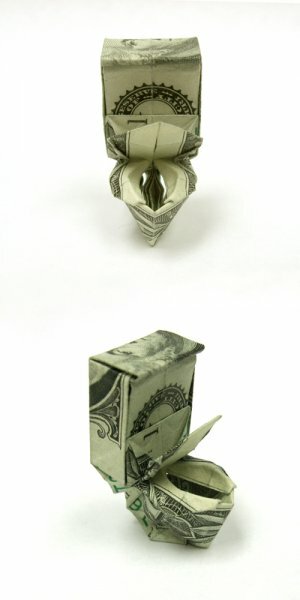 He just bended a single dollar bill. 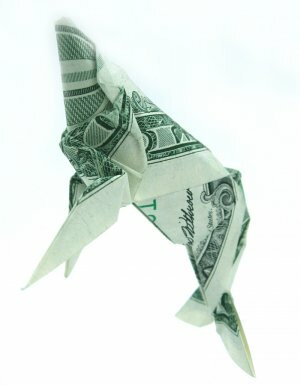 But he had to weave the second dollar into a complicated figure.